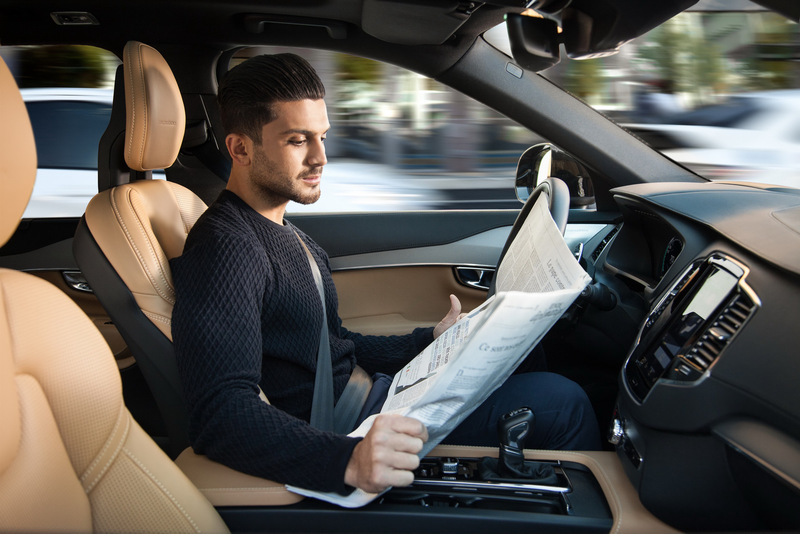 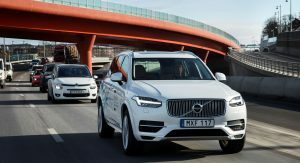 Self-driving cars are expected to significantly raise asking prices when they eventually hit the road around 2021, according to Volvo’s head of autonomous driving. 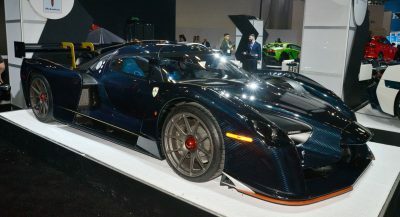 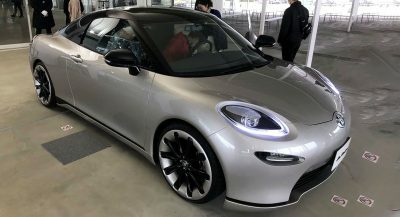 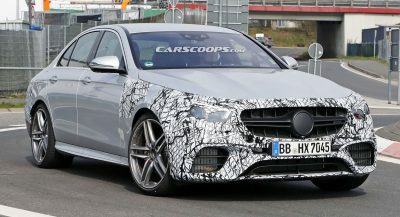 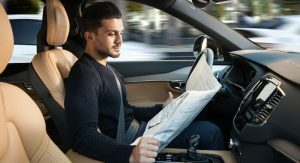 Autocar reports that the price premium will be dictated by the added cost of on-board computers, radar sensors, cameras and a lidar radar scanner needed for a car to be autonomous and safe at the same time to operate. 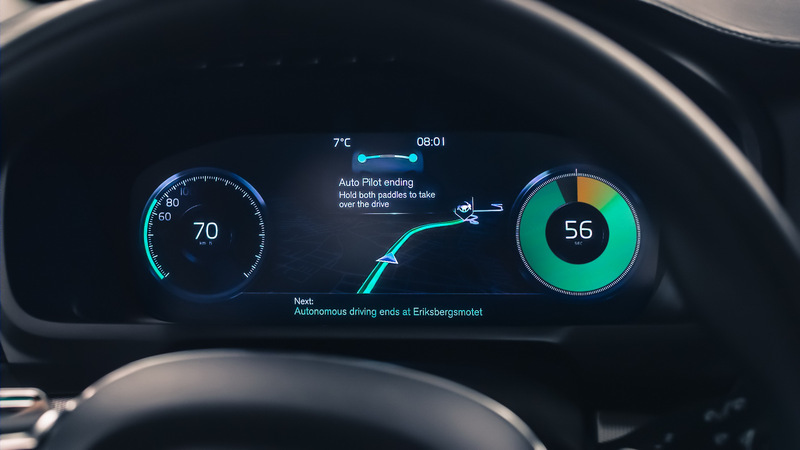 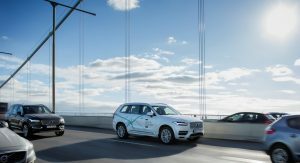 The Swedish company’s approach for an autonomous car also involves the redundancy of default safety systems, an idea first developed in the aerospace industry to improve safety. 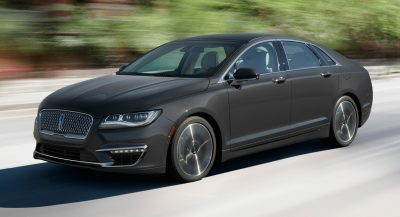 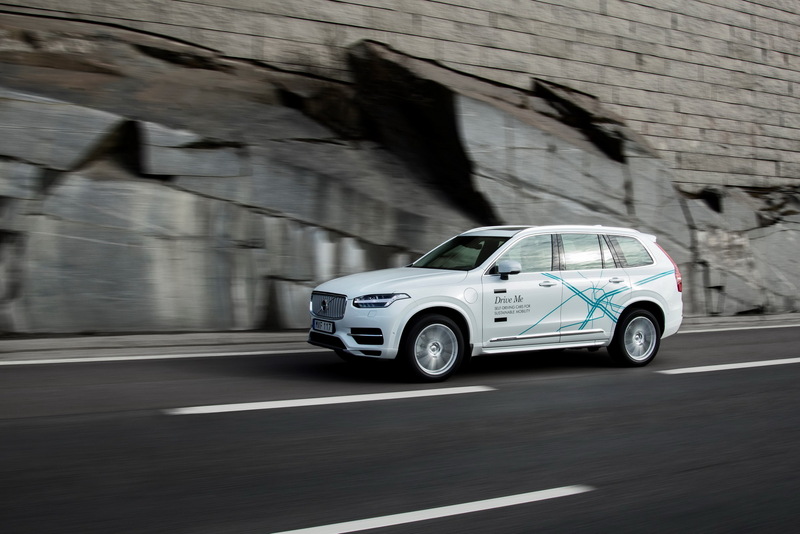 This means that a self-driving Volvo will feature two antilock braking pumps and two electrical steering systems, with one of them acting as an emergency back-up in case of a failure. 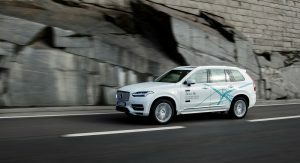 Volvo’s autonomous system uses NVidia’s Drive PX 2 supercomputer in its core, which is designed specifically for automotive applications of the kind. 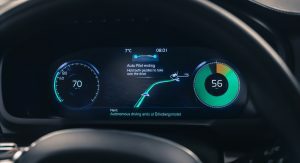 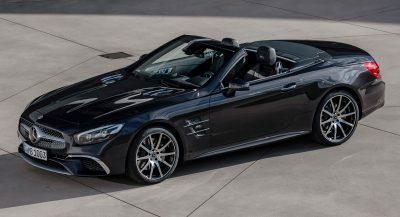 This means that when the technology is finally ready, it will not require any assistance from roadside beacons and infrastructure; instead it will rely solely on the car’s sensors. 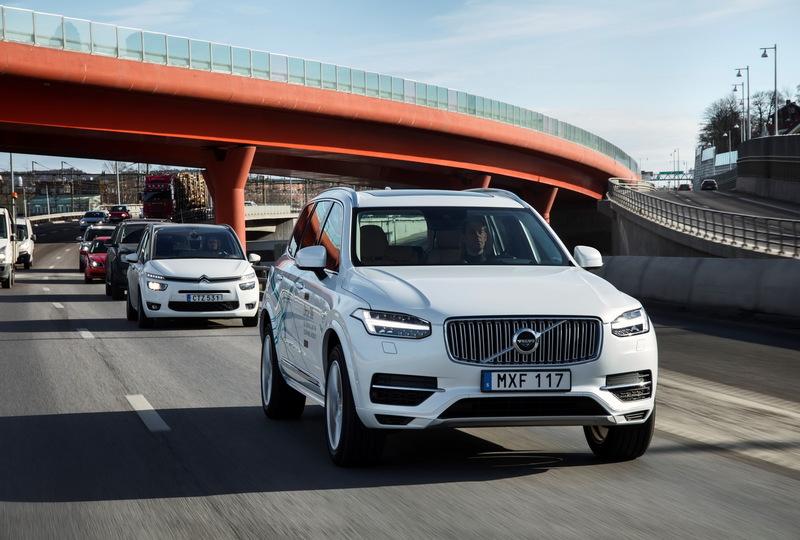 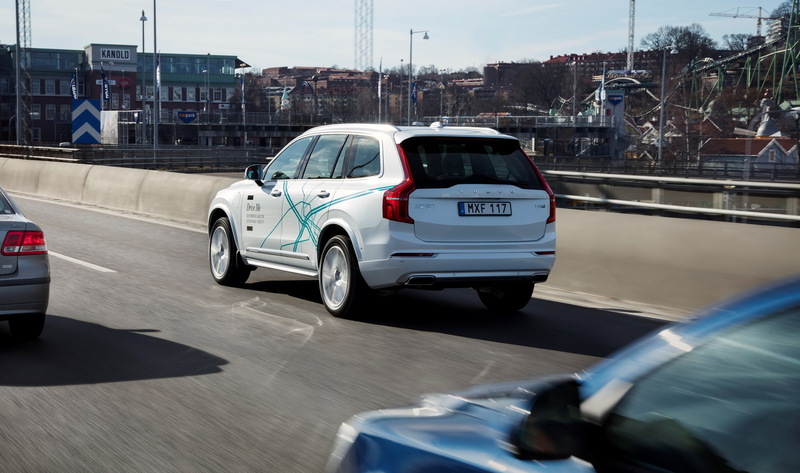 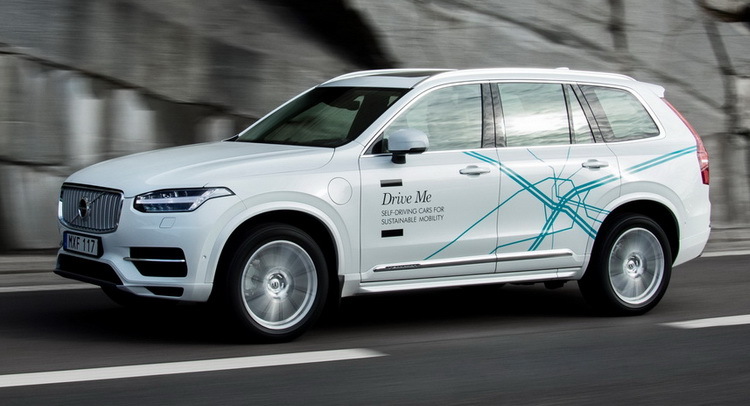 The Swedish company is planning to test two fleets of 100 autonomous XC90s on public roads in Gothenburg and London next year.